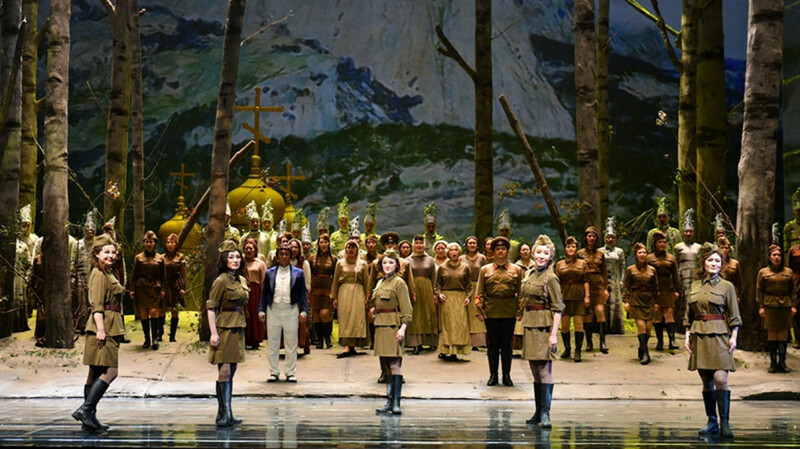 China's National Center for the Performing Arts (NCPA) willshow its opera production based on “The Dawns Here Are Quiet,” a popular Soviet novel written by Boris Vasilyev. The novel was adapted into a Oscar-nominated film in the 1970s. The Moscow premiere of this World War II-themed production will fittingly take place at the Central Academic Theater of the Russian Army.The music for the opera was written by Tang Jianping, a famous Chinese composer, and the director is Wang Xiaoying. The premiere is part of the Chinese Culture Festival in Russia. To celebrate its fifth anniversary, the Jagermeister Music Awards (JIA) is throwing a party on Friday at Pluton, the latest “in” place for alternative and electronic music. In just five years JIA managed to become the main barometer of independent music in Russia. In the evening, there will be public talks and Q&A sessions with Moscow’s leading experts on independent music, festivals, blogging and clubbing. After that, the real party will start, featuring one of the most popular Russian house bands, Cream Soda, and Dengue Dengue Dengue - experimental DJs from Peru -- as well as Sputnik, Xio, and Rust Lee. 11 Nizhnyaya Syromyztnicheskaya Ulitsa. Metro Kurskaya. Register advance here. The Strelka Summer Closing party has always been one of the “must be there” fall events in Moscow. The legendary party will take place at Strelka’s open courtyard on Friday night, and this year’s headliner is Naples/Berlin duo Nu Guinea, which released one of the most successful dance albums this summer - Nuova Napoli. The album combines traditions of Neapolitan jazz-funk with boogie and disco. The one-day contemporary art festival Obedineniye (Union) will take place at Vernissage, a new creative cluster located between the eponymous souvenir/flea market and the pseudo-historical complex of the Izmailovsky Kremlin. The Obedineniye festival will bring together young artists, architects and musicians. Organizers promise an art market, public lectures, exhibitions, performances and live music. New graffiti will be painted especially for the festival, and you can watch the process as it unfolds. At the same time you will be able to check out the Craft Fair at the Izmailovsky Kremlin, which will be devoted to the Silk Road this year. 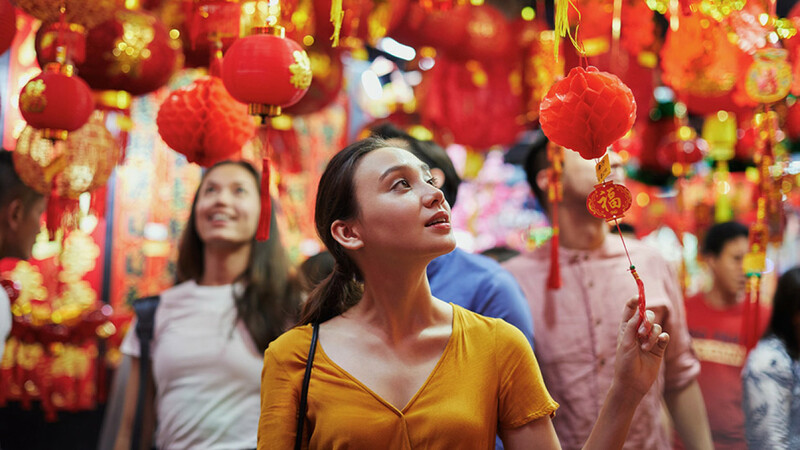 The first Singapore festival in Moscow will take place over the weekend at the Flakon Art and Design Center, a former glass-works plant turned into one of the city’s most popular creative clusters with lots of boutiques and bars. 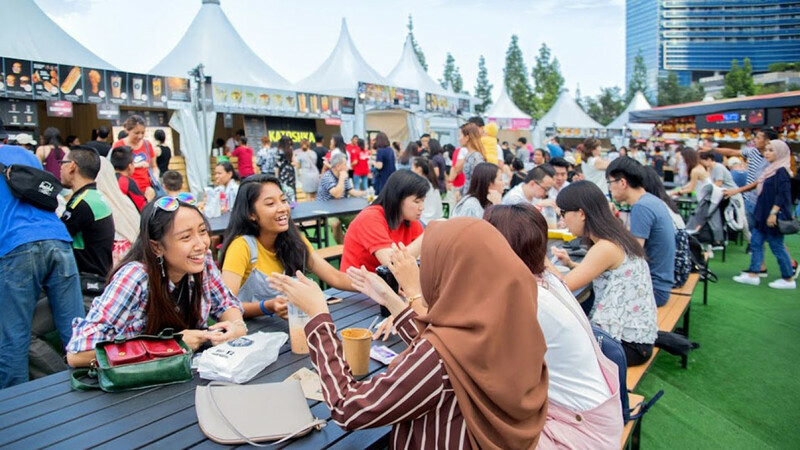 The festival’s highlights include authentic cuisine from Michelin-starred restaurants and eateries, contemporary art, photography and design exhibitions, various workshops, as well as live performances by musicians from Singapore. You’ll also be able to get unique souvenirs and designer accessories.